At LCA we strive to constantly give each of you the updated tools you need to tune your equipment to perfection. Our line-up of 2018 products aid in doing just that. Each product is specifically designed to make your tuning life easier. The newly upgraded HS2 is the perfect tool for your home or shop. With this newly upgraded scale model, it’ll not only read/lock on peak weight, but it’ll also read/lock on holding weight all while drawing your bow only one single time to achieve both readings. This scale is equipped with an LED digital display, a comfortable handle and a short attachment hook for a release type feel. Note: This scale's max weight is 110lbs. You asked, we listened. Take a look at our all new EZ Green Floor Stand. 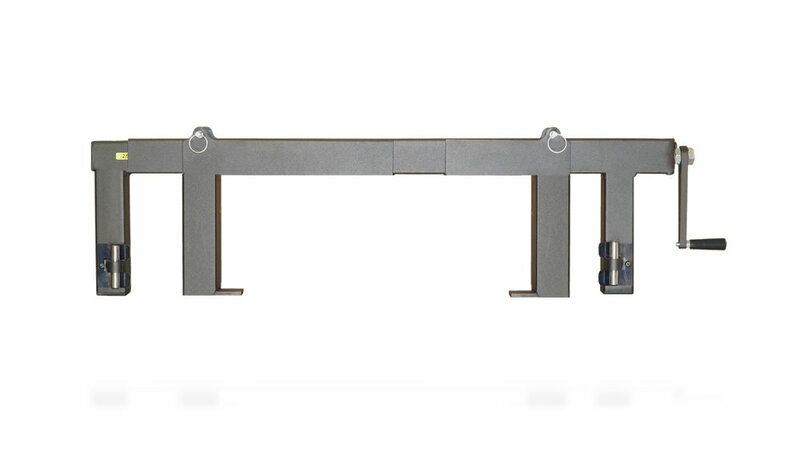 This new stand is EZ Green compatible, and has the ability to hold any of our bow presses using bench mounts. The stand is extremely sturdy and has individual foot adjustments for base leveling. 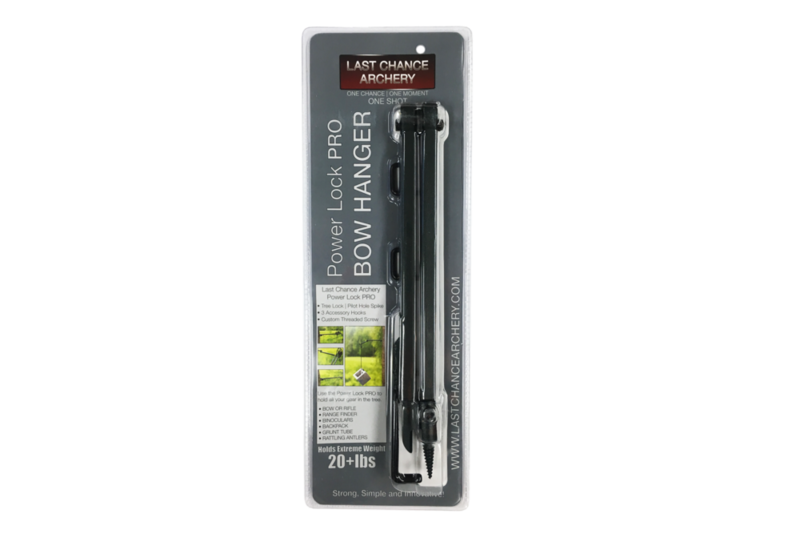 The LCA Bow Scale 2.0 is the perfect tool for your home or shop. With this newly upgraded scale model, it’ll not only read/lock on peak weight, but it’ll also read/lock on holding weight all while drawing your bow only one single time to achieve both readings. This scale’s equipped with an LED digital display, a reinforced welded ring plus a strong and durable steel hook which attaches to your D-Loop with ease. Note: This scales max weight is 110lbs. alignment pin to ensure the arrow sets straight inside the adapter while in use. The all new Mini Xbow Adapter is specifically made for pressing crossbows that are under 12” axle to axle. With this easy to use adapter you can press crossbows down to 5” axle to axle. Note: This adapter will only fit the LCA Ultimate EZ, Ultimate EZ Deluxe and EZ Green Xbow Presses. Each item that’s sold within our Parts Kits can be purchased separately. All of those items are listed below by name, PK# and the quantity in each pack of that particular item. Check them out! The new upgraded PRO Grain Scale has two new features. One, this new scale is equipped with an oz. (ounce) weight function. Two, this new model comes standard with a rubber arrow holder that can be attached to the scales surface. Note: Holder can be purchased separately. • Units: gn, g, ct, tl, dwt and oz. The new Draw Board upgrade will give your draw board a breaking system that’ll remove the original cord release lever and allow you to let go of your DB handle at any point in the draw cycle. The upgrade also includes a new cord, a new upgraded pulley and a full tune up of your entire Draw Board. Note: Each customer must return their Draw Board, after their upgrade has been purchased, to have it installed by an LCA tech. The LCA Tungsten weight system will cut your stabilizer weight length by 2/3. Each weight is the same size as a standard 1oz. stainless steel weight, but weigh in at an impressive 3oz. This gives you the ability to cut down your weight length which then cuts down your overall stabilizer length as a whole. The newly upgraded PLP is our strongest hanger yet. Tested to hold over 20lbs. of weight without losing its strength.